SNAFU! 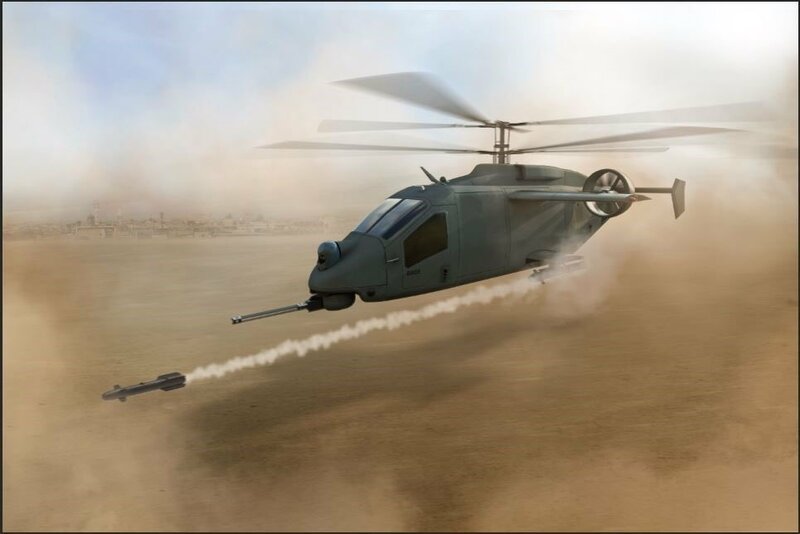 : Quad-A, AVX Aircraft and L3 Technologies unveil the team’s design for U.S. Army’s Future Attack Reconnaissance Aircraft-Competitive Prototype. via Dan Parson's Twitter Page! Quad-A, AVX Aircraft and L3 Technologies unveil the team’s design for U.S. Army’s Future Attack Reconnaissance Aircraft-Competitive Prototype. via Dan Parson's Twitter Page! Rest easy Brothers! I'm digging for more info!